What a great morning! 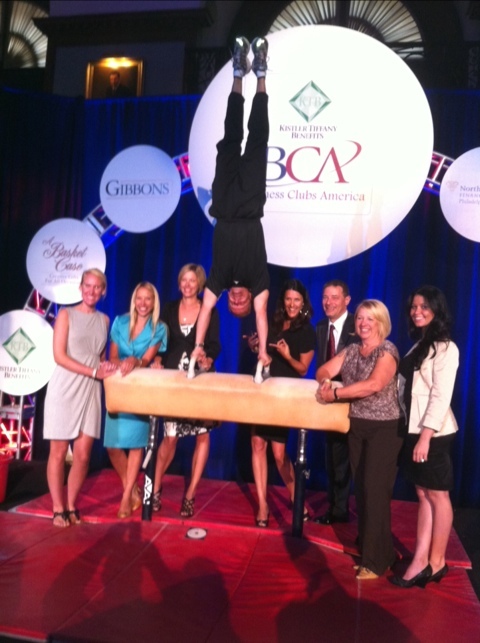 Peter Vidmar entertained a crowd of over 250 BCA members and guests at the BCA breakfast this morning. Olympian gymnast Peter Vidmar not only spoke about the values of Risk, Originality and Virtuosity but actual showed the audience by performing some skills on the pommel horse. As Peter reminded us today, you can not achieve the ultimate success (the perfect 10) without taking risks. Don’t be afraid of risk, because everyone will fail or make a mistake as some point, it’s how you recover from it that makes you a success. Without originality you can’t forge new ground and stand out from the rest, so go ahead be different. And of course Peter finished it off with virtuosity! Do everything with full mastery and full passion. As the saying goes, do it right or don’t do it at all. I will rephrase that a bit, Do it GREAT or don’t do it at all. We can’t Peter enough for the reminder on some very important life and business lessons. 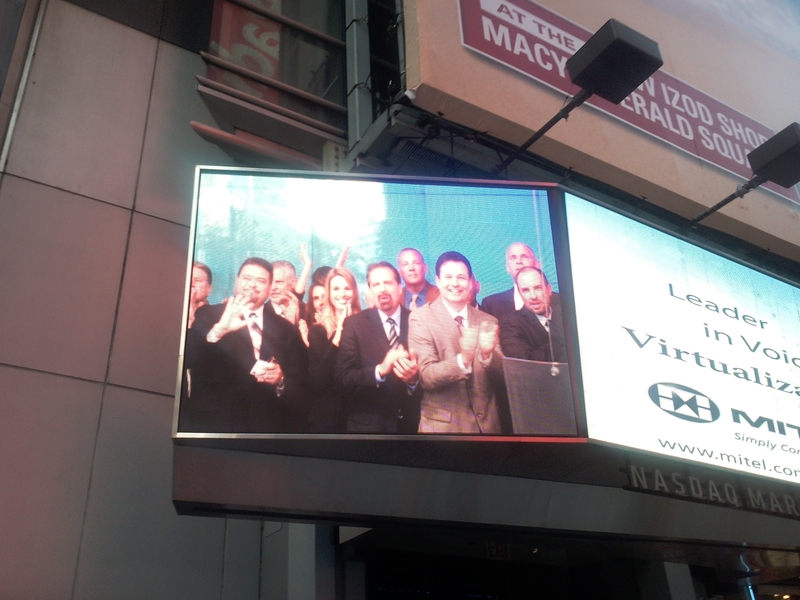 Our very own Craig Marowitz rang the closing bell at the NASDAQ on Tuesday!